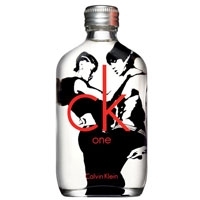 Born in 1942, American fashion designer Calvin Klein founded the brand that bears his name in 1968. 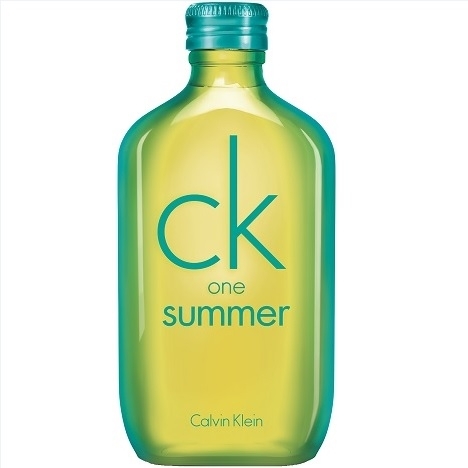 In the late 70s, he notched up major successes in both fashion and accessories. 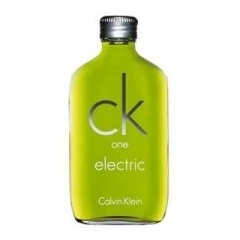 The recipient of numerous awards, Calvin Klein has displayed a powerful fashion sense pairing minimalist conception with a sensual, provocative image. 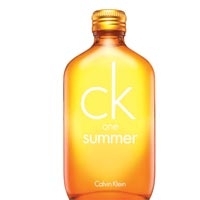 Famous for his jeans and lingerie, Calvin Klein’s breakthrough olfactory success was with the fragrance Obsession in 1985; then came Eternity in 1998. 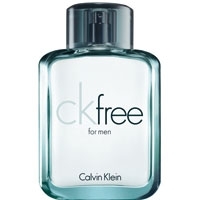 Both scents have male versions too. 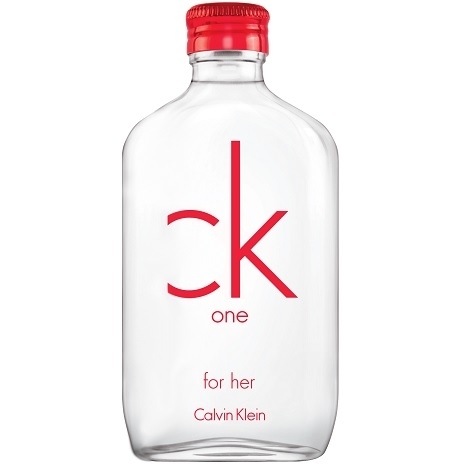 But the couturier’s biggest success by far came in 1995, with ck one, a unisex scent in a hip-flask bottle that revolutionized fresh eaus. 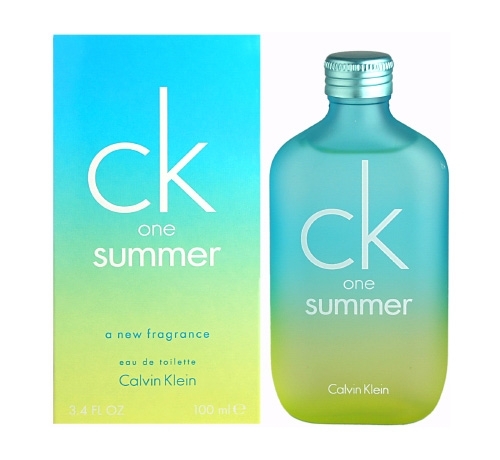 The ck line was followed by ck be in 1997 and the duo ckIN2U in 2007. 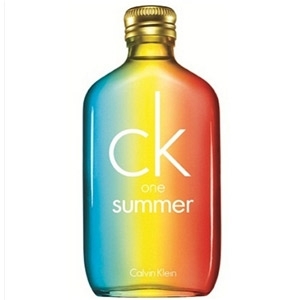 Among the brand’s other creations: Contradiction, Euphoria, Escape and Man. 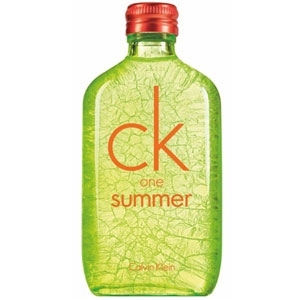 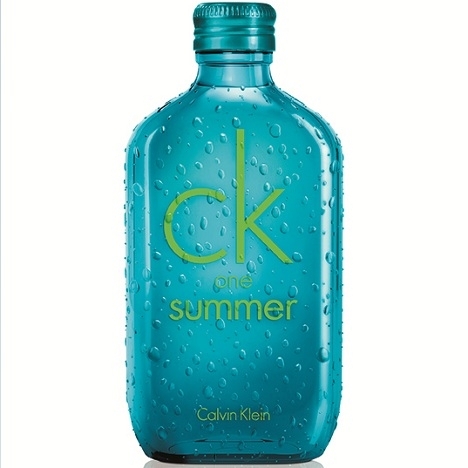 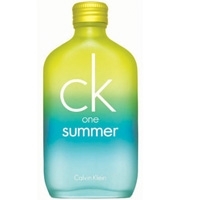 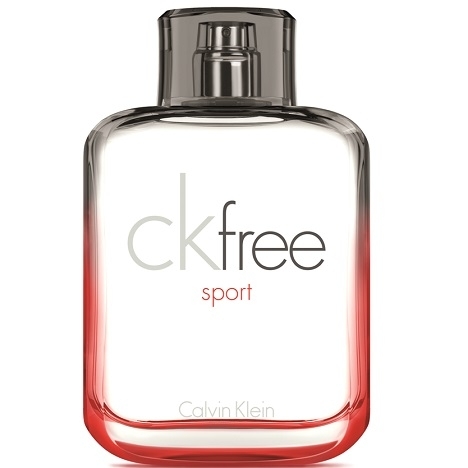 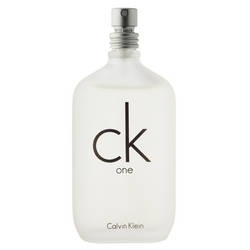 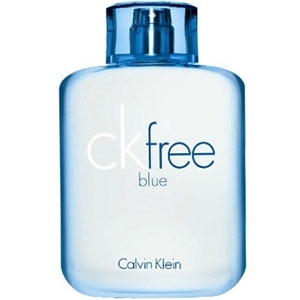 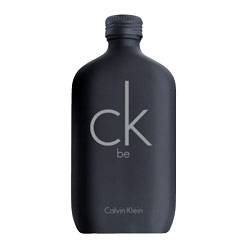 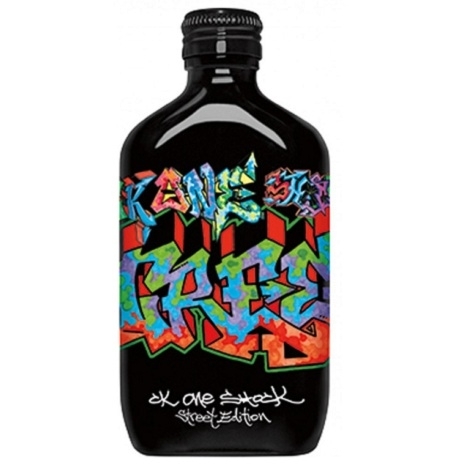 "ck free sport is a very fresh scent which, after a citrusy opening, evolves towards a lightly..."
"At the top, ck one RED edition for her intertwines watermelon with violet leaf. 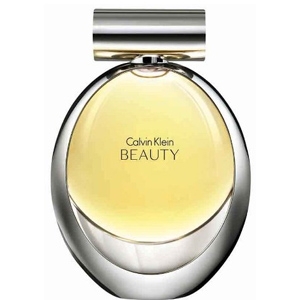 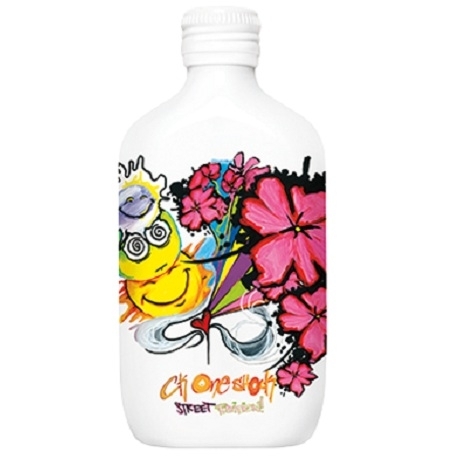 Floral and fruity..."
"The fragrance opens with notes of pear and aldehydes. 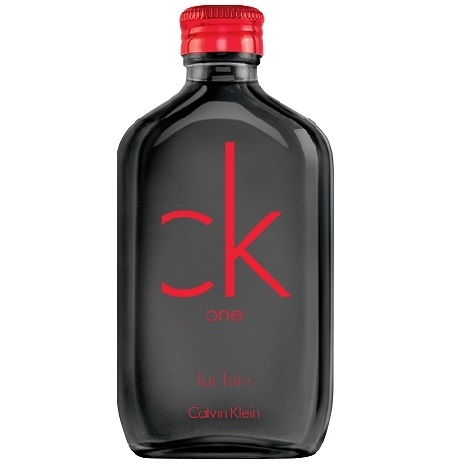 In the heart, the suede accord is paired with..."
"An olfactory evasion with fresh, sparkling elans. 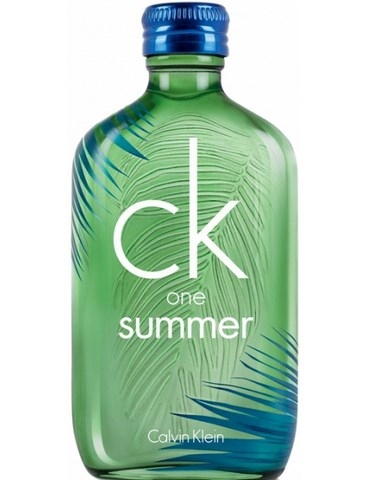 In the opening, melon and aquatic ferns blend..."
"A sparkling, unisex scent, ck one summer 2010 opens with a refreshing cocktail dominated by..."